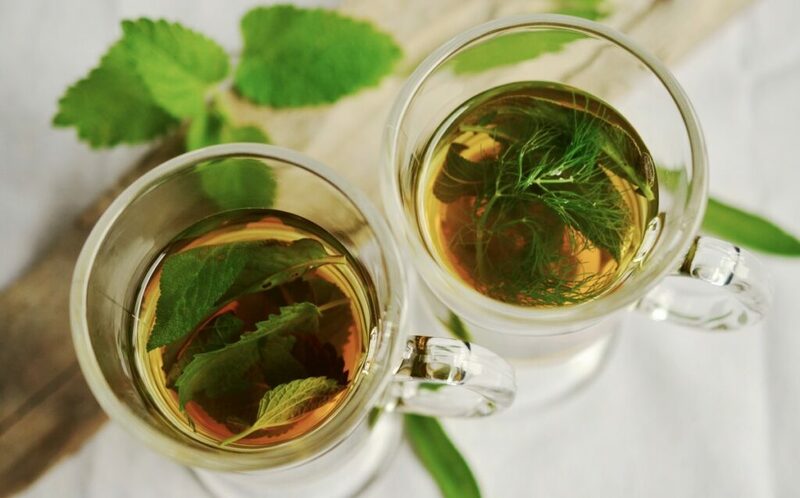 Drinking tea for health and happiness is worth investing in today! Drinking tea for health and happiness has been practised for many years. Tea has been found to be one of the most widely consumed drinks in the world. Only second to water. Every third person you encounter takes tea and most likely loves tea. Tea is used for almost all occasions as a beverage. It can be described as a household essential. Tea mainly refers to the product of the leaves of a tree known as camellia sinensis. This is an evergreen plant mainly found in tropical and subtropical climates. The leaves are either machine picked or handpicked. They are then processed to get various forms of teas. It is important to note that herbal teas are not actually teas. They are infusions of different flowers and plants, but not products of camellia sinensis. There are many types of tea depending on the preparation processes that the plant undergoes. This includes drying, fermenting (oxidizing), crushing and curling. Black tea is a product of fully oxidized tea leaves. Green tea is unoxidised tea leaves. Oolong tea is a product of partially oxidized tea leaves. Yellow tea, which is made from unwilted unoxidised tea leaves are allowed to yellow. Different levels of oxidation have an influence on the taste of tea. The flavour you pick depends on your preference. Another popular practice is adding milk to tea, to get what’s called white tea in some places. This has been found to neutralize tannins found in tea as well as reduce acidity. As a result, it’s a better option for those with stomach ulcers. An age long argument is which comes first, milk or tea? While no consensus has been reached, this mainly depends on the culture. Some believe adding milk first, makes the tea cool faster. Others think it makes the tea lose its beneficial properties. For some, adding milk first is a means of protecting their fine china utensils. 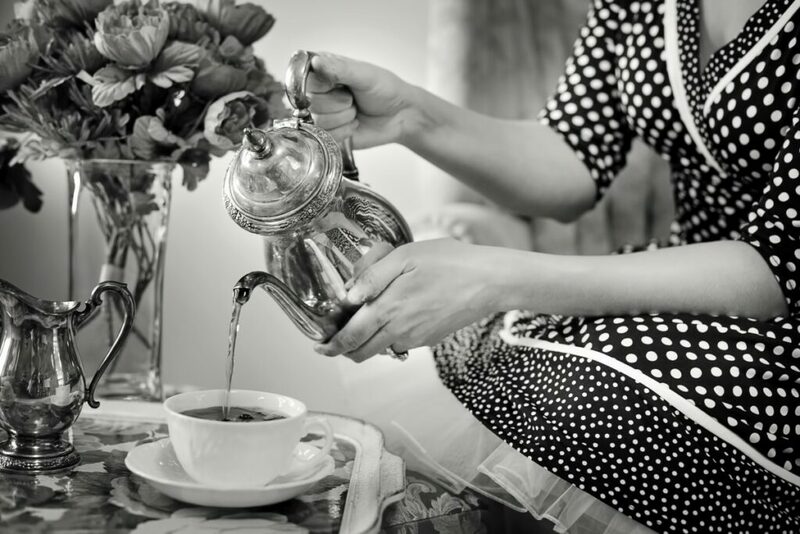 The flavour of tea also depends on the height at which the tea is poured. This is because different levels of aeration are achieved at different heights. It also makes it frothier and cools faster especially if it’s for immediate drinking. It’s most popular use as a refreshment and hydrating agent. We all feel better after taking a cup of tea. In fact, some people feel happier after taking a good cup of tea. Tea is rich in antioxidants especially polyphenols which include tannins and catechins. Antioxidants protect our cells and DNA from damage by free radicals. Free radicals are by-products of bodily processes that can damage cells. Healthy cells mean healthy bodies. Isn’t this what you are aiming to achieve? A healthy body will enable you to work on your life goals and achieve them faster. Tea contains caffeine. While its caffeine levels are substantial, they’re less than the amount found in coffee. Caffeine and theophylline which is also found in tea act as stimulants. Hence a cup of tea boosts our mental alertness. This effect is more with black tea that other types of tea. Feeling like you’re slowing down at work? Grab a cup of tea and keep working. 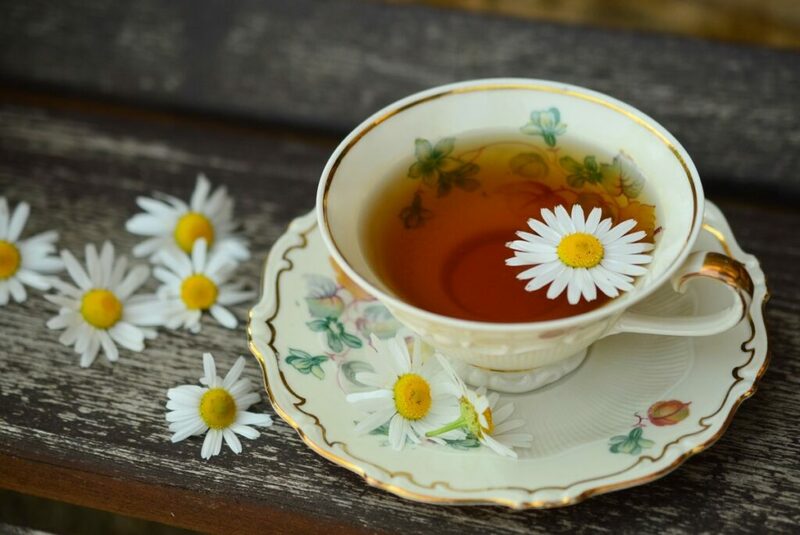 Tea has been found to contain manganese and other amino acids which help in relaxation by reducing anxiety. According to the Cochrane review of 2013, long-term consumption of black tea was linked to lower levels of bad cholesterol. There have also been some links with a reduction in heart disease and cancer through research is yet to find substantive evidence for this. Black tea active substances develop at temperatures of 90 degrees. Hence it is best to steep tea in boiling water to enjoy the maximum benefits it has to offer. The other forms of tea, however, require lower temperatures of about 80 degrees. Green tea is a product of unoxidised tea leaves. It can either be infused leaves, dry leaves or liquid form. Green tea is made like other forms of teas. You brew the leaves in hot water with temperatures of between 60 and 90 degrees. The brewing time ranges from 30 seconds to 3 minutes mainly depending on the quality. Low-quality green tea needs to be brewed longer and hotter. However, brewing too hot or too long is what results in excess release of tannins making the tea very bitter. Green tea contains special polyphenols which are antioxidants hence protecting the cells. The polyphenols are also anticarcinogens and have anti-inflammatory properties. The research around this is however inconclusive. Green tea lowers the level of fasting blood sugar and hence may be protective against diabetes mellitus type 2. Green tea lowers the levels of bad cholesterol in the body. This is protective against diseases such as hypertension and heart attacks. Daily consumption of green tea has been found to lower the risk of death. Green tea boosts the body’s metabolism. This can explain why it is linked to weight loss. However, this can only be fully effective if combined with other methods of weight loss such as portion control and exercise. Its perceived benefits are however negated if one adds sweeteners to the tea. There is never a dull moment with tea. Tea parties is an age-old practice where people gathered for a formal small meal in the afternoon that mainly involves tea. 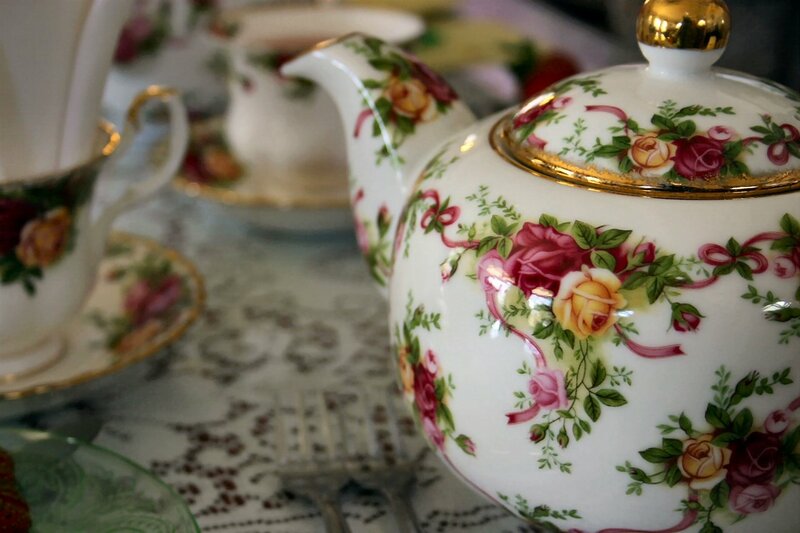 Tea was traditionally served in prestigious utensils. The table was set and accompaniments for the tea included sandwiches, cake slices, buns, biscuits and scones. This is a practice all over the world with variations depending on the culture. You can still hold a tea party in this modern age. 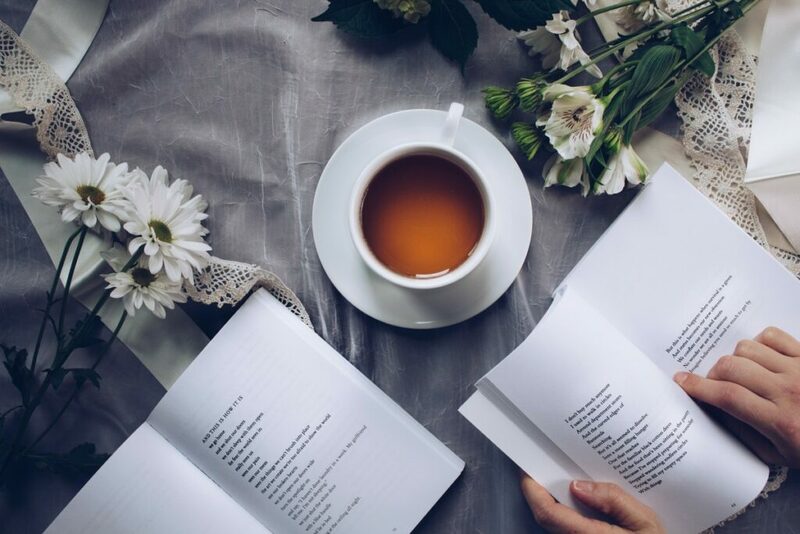 It is a good way to bond with your friends over a cup of tea. Tea is a beverage that does more than quench our thirst. It soothes your soul, calms your nerves, protects your cells and speaks a language of love and connection to those you share it with. 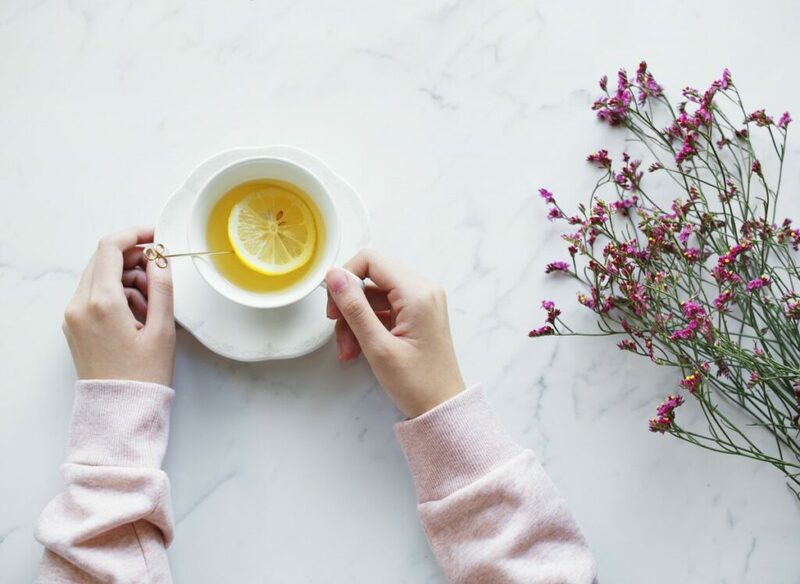 This means that you should grab a cup of tea to calm your nerves the next time you’re nervous at home or work. Even better, invite a friend over and enjoy together!